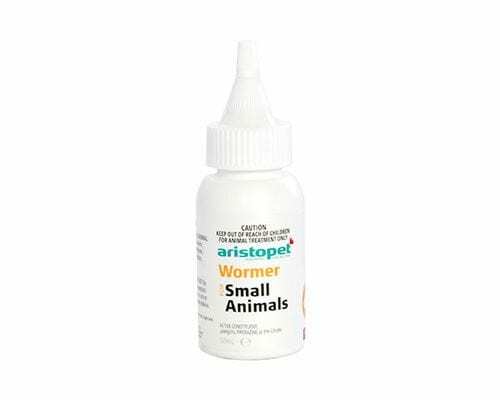 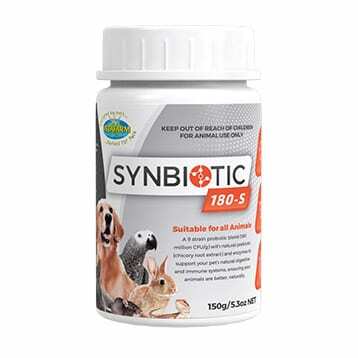 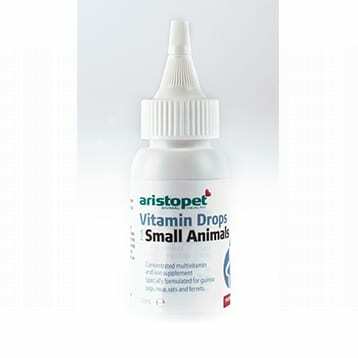 Concentrated iron and multivitamin supplement formulated for guinea pigs, mice, rats and ferrets. 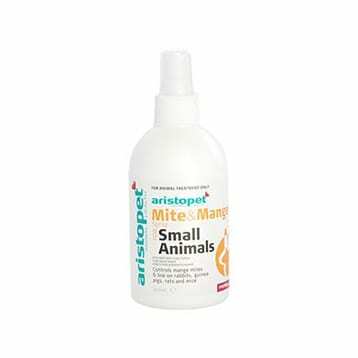 Controls mange mites and lice on rabbits, guinea pigs, rats and mice. 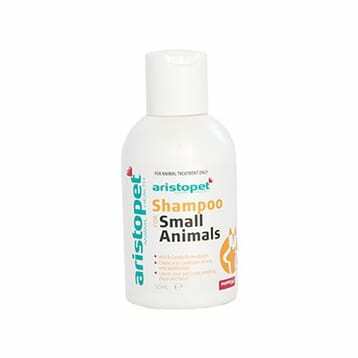 Mild gentle shampoo. 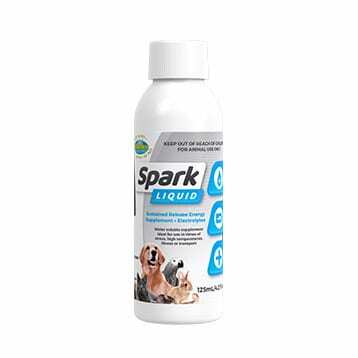 Leaves your pet smelling fresh and clean. 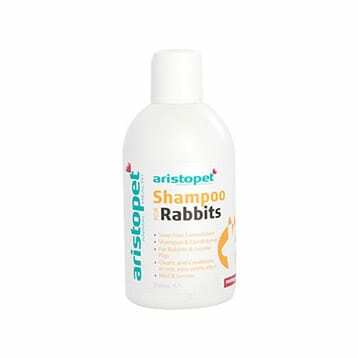 Soap free formulation shampoo and conditioner for rabbits and guinea pigs.